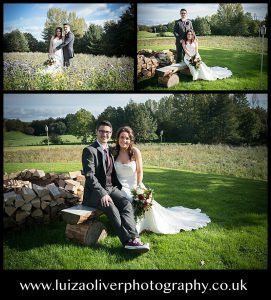 Saturdays wedding with Matthew and Zoe was delightful in Cumbria. The sun shone and the day was perfect. 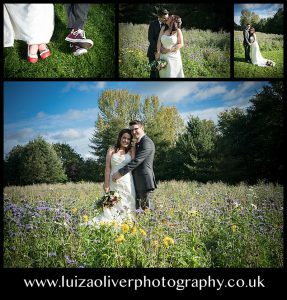 The groom wore converse and the brides shoes a beautiful red, her bouquet was autumn colours. The cake was made of chocolate it looked delicious. They truly are a delightful couple of people and I wish them all the very best.